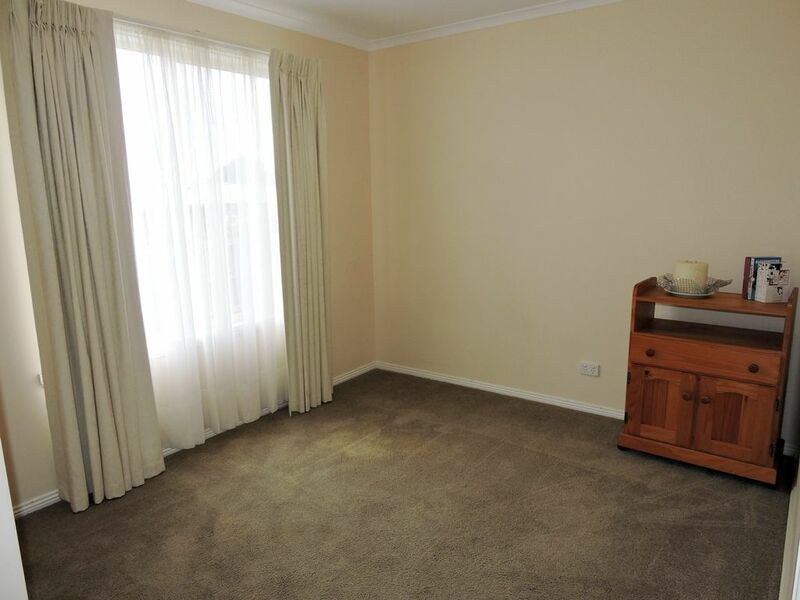 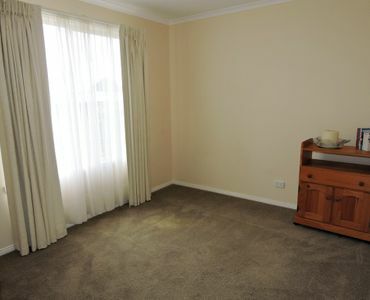 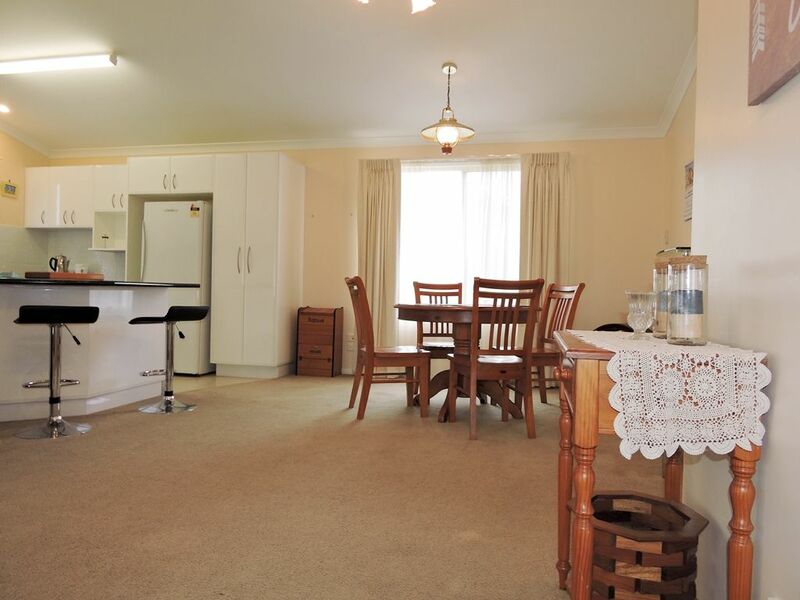 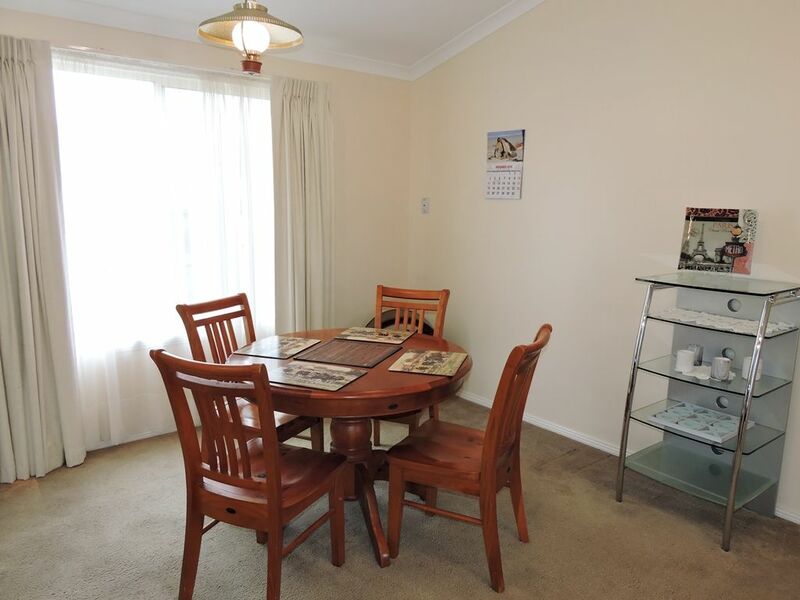 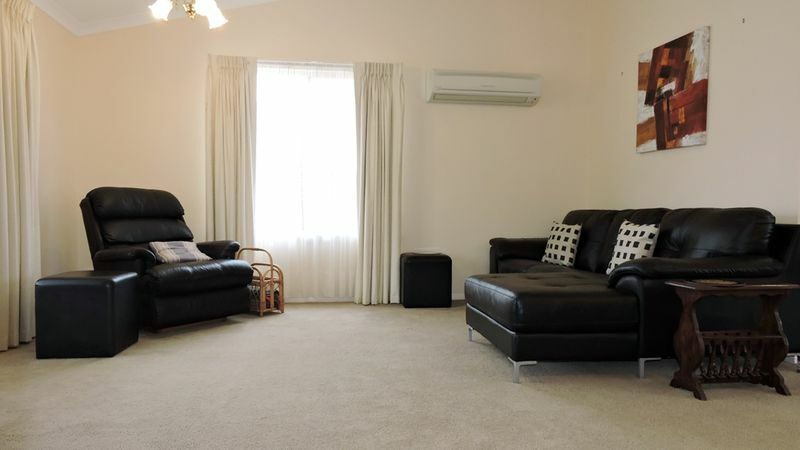 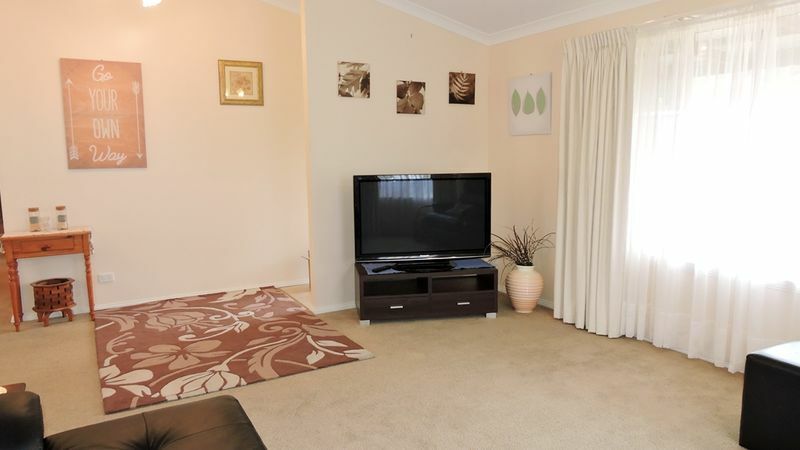 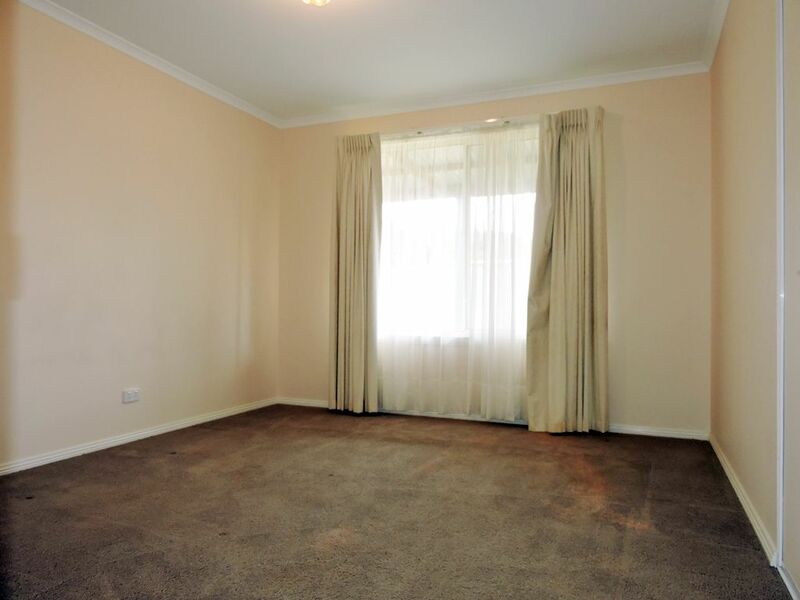 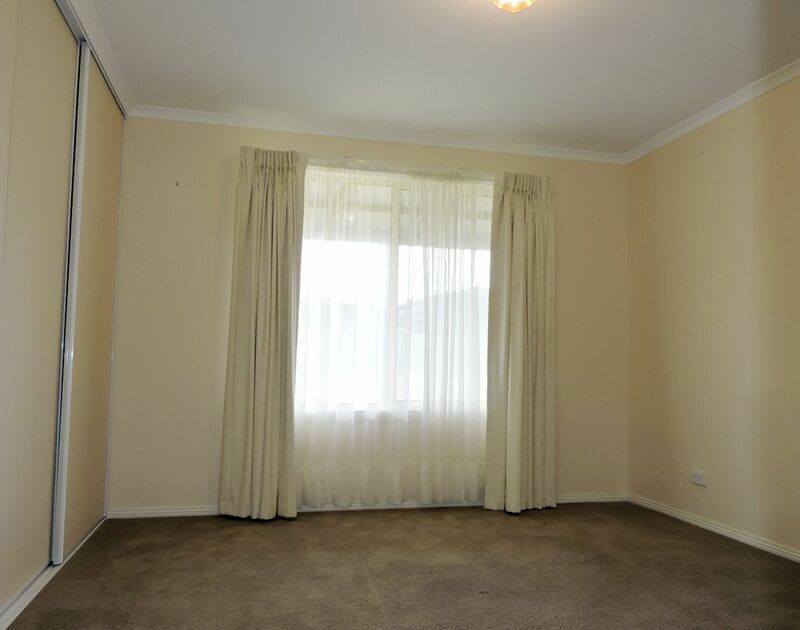 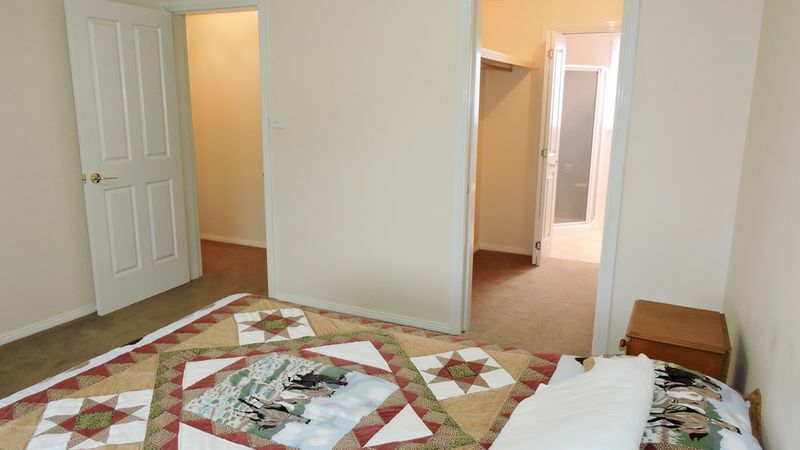 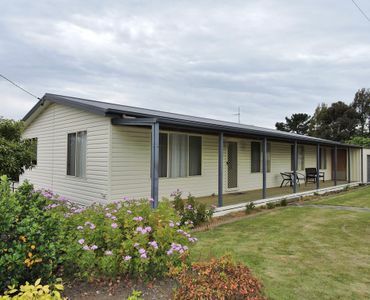 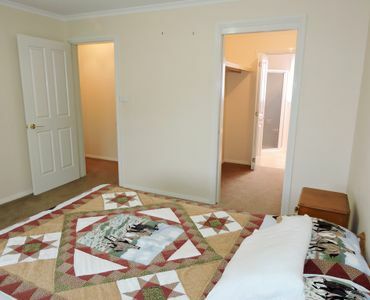 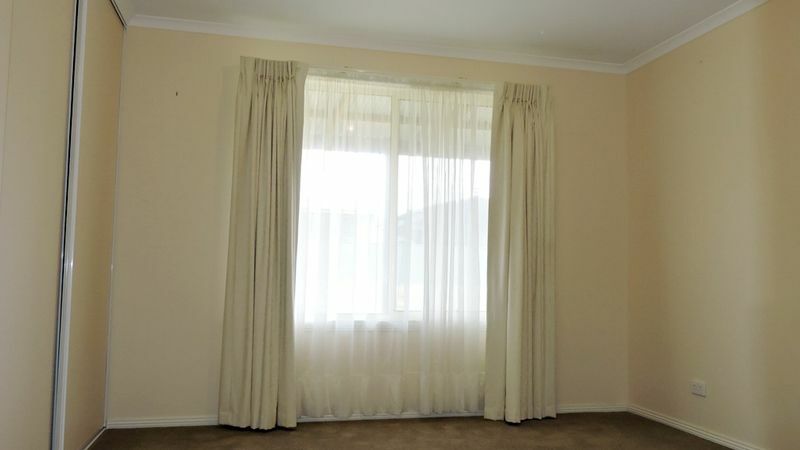 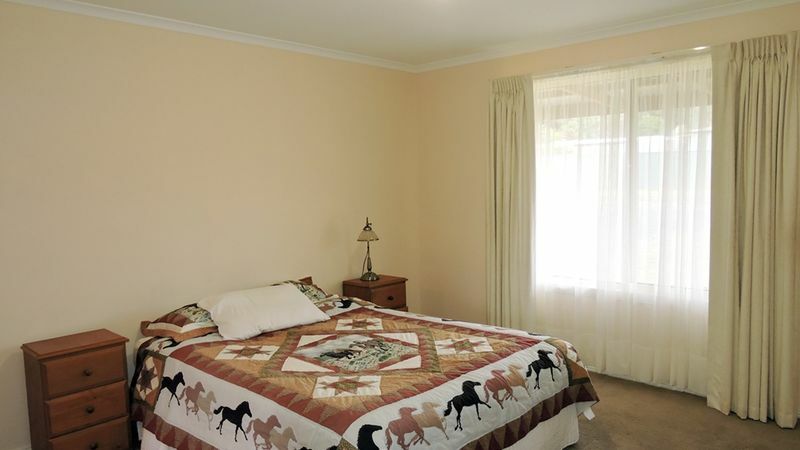 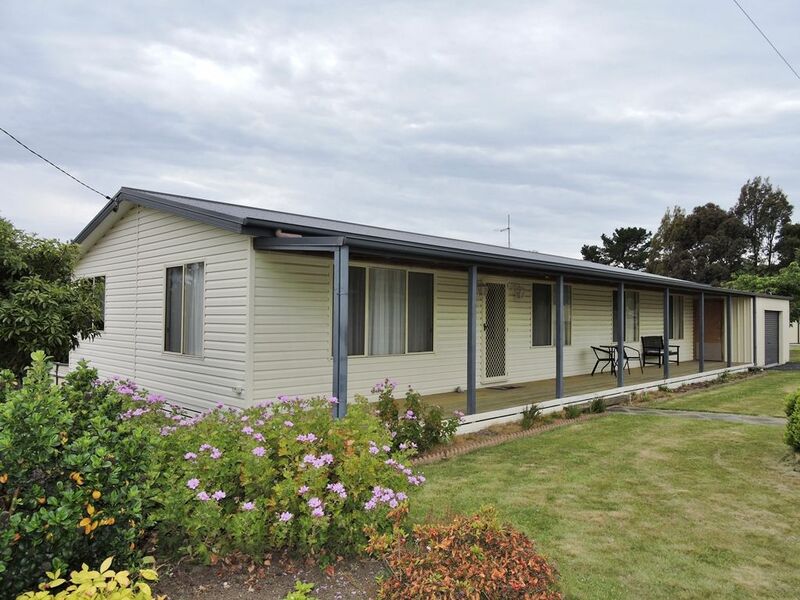 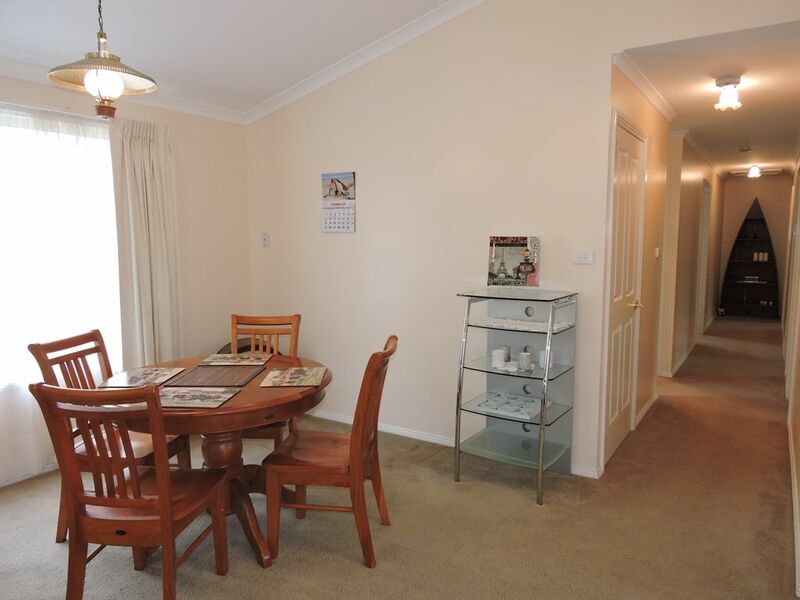 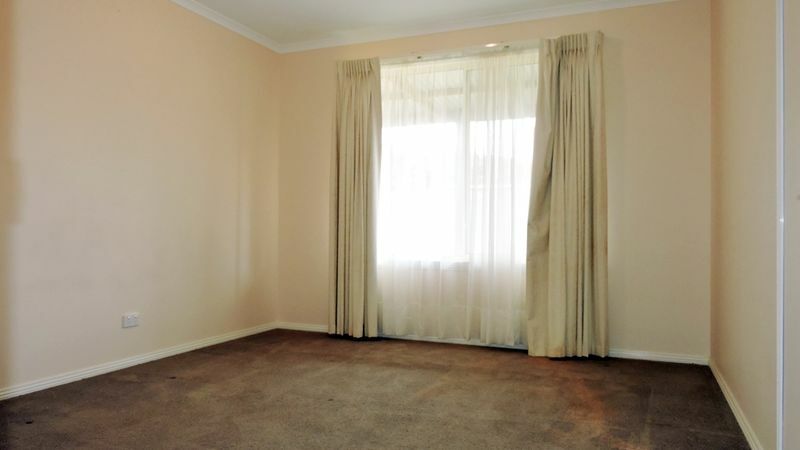 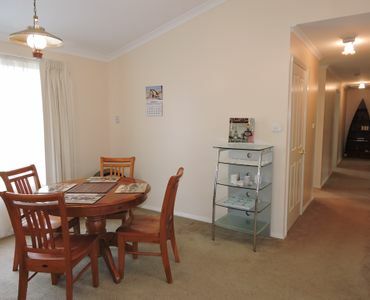 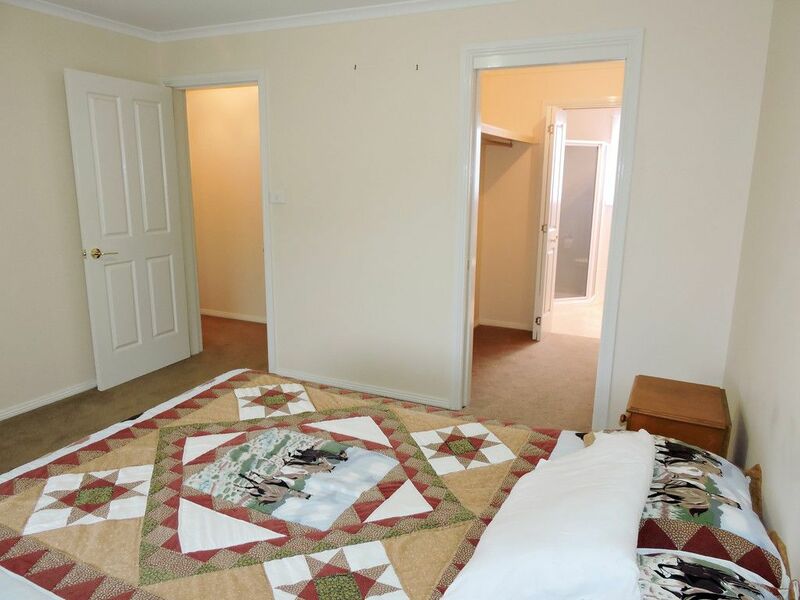 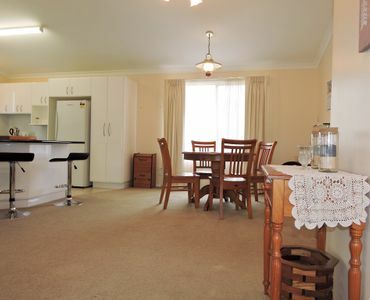 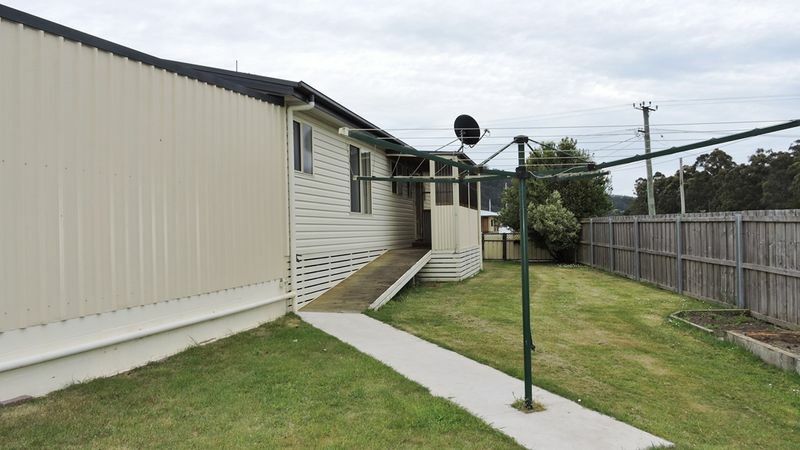 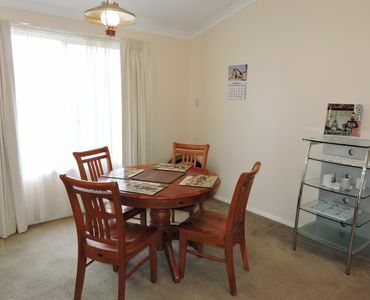 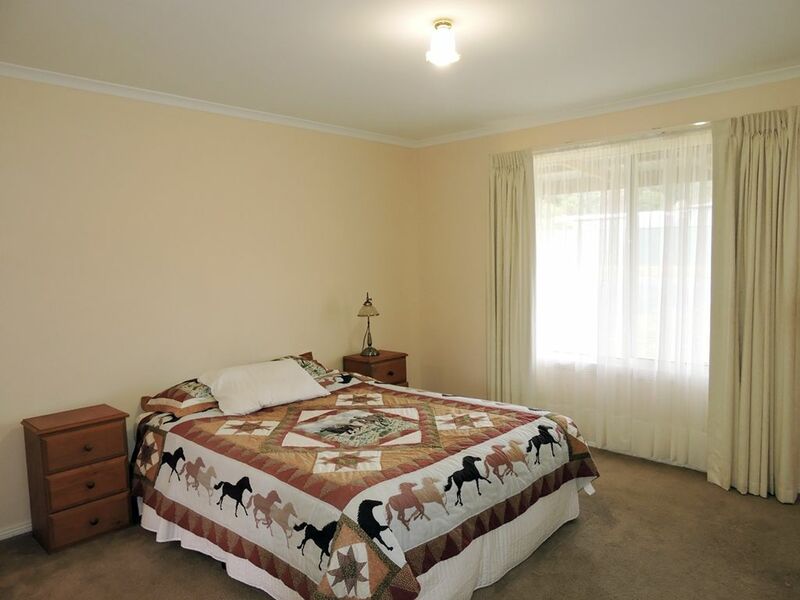 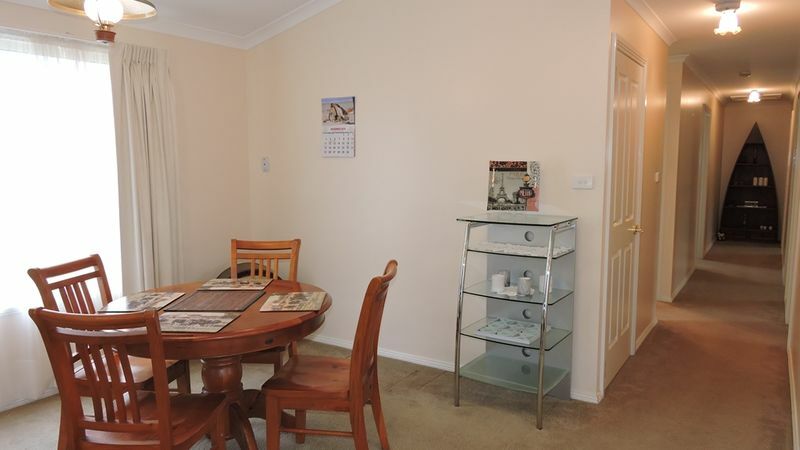 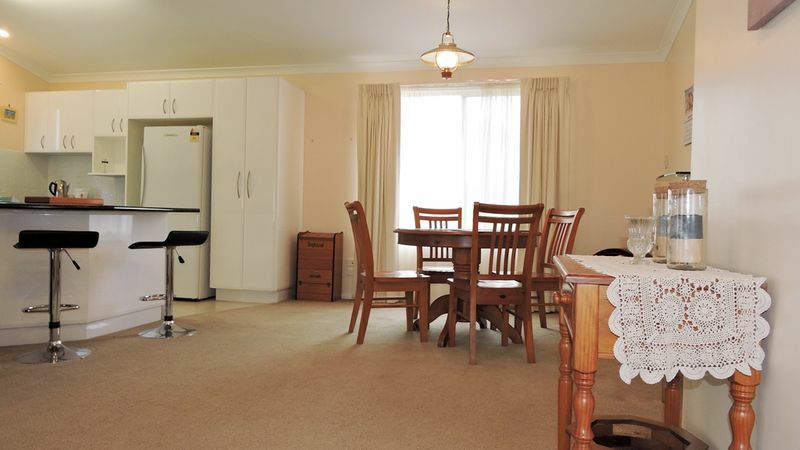 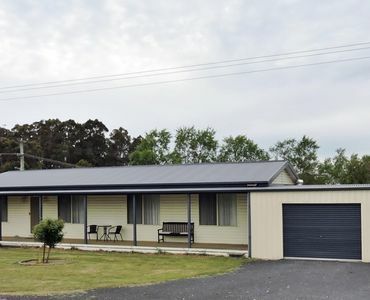 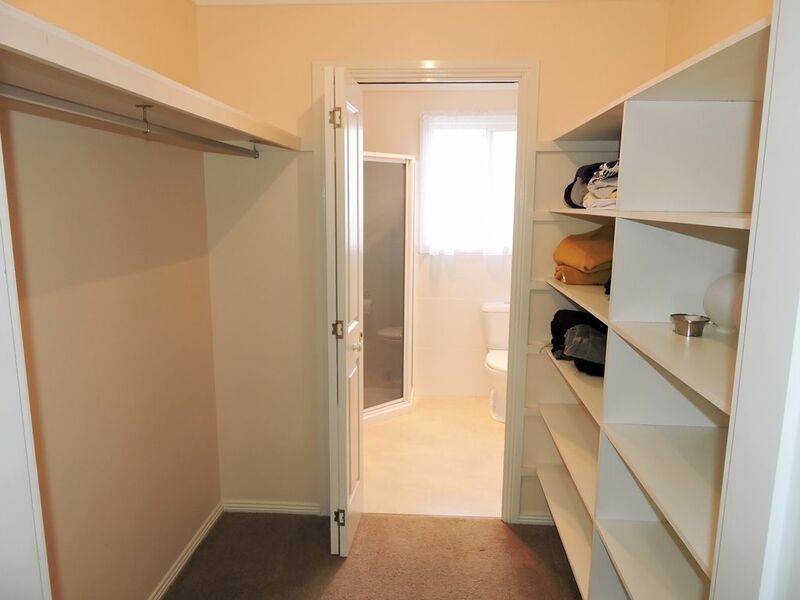 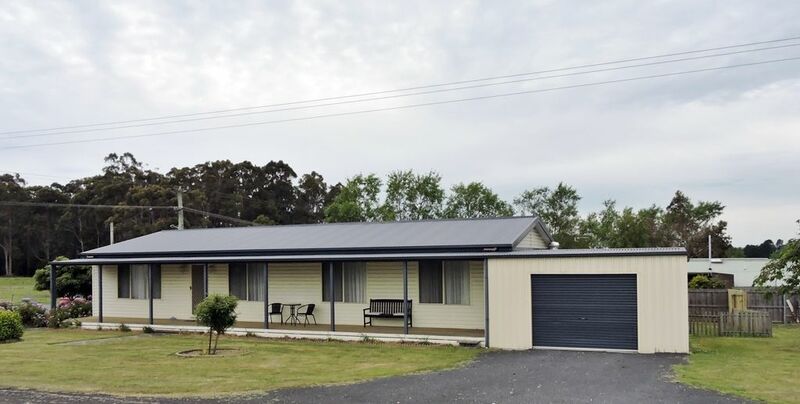 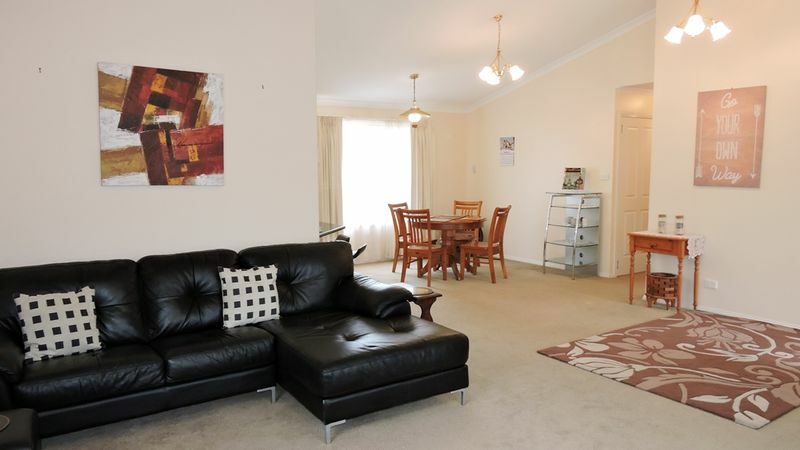 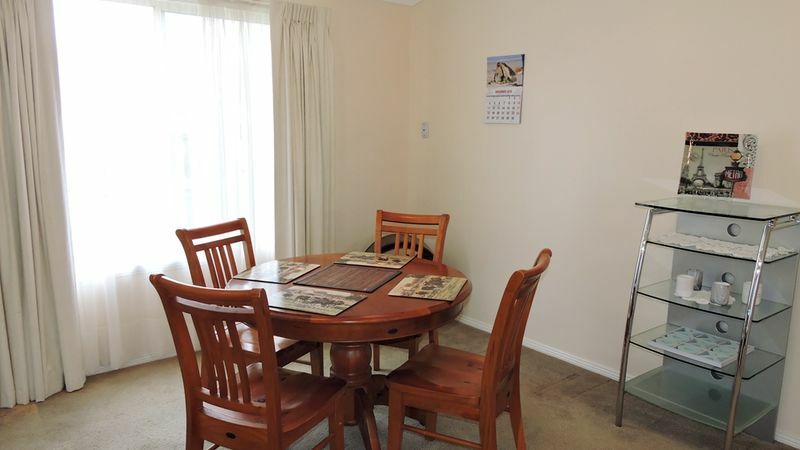 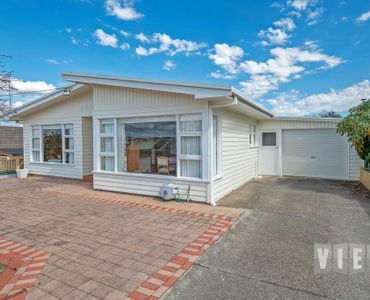 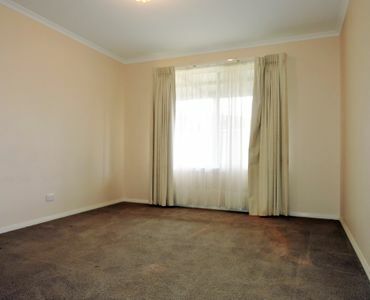 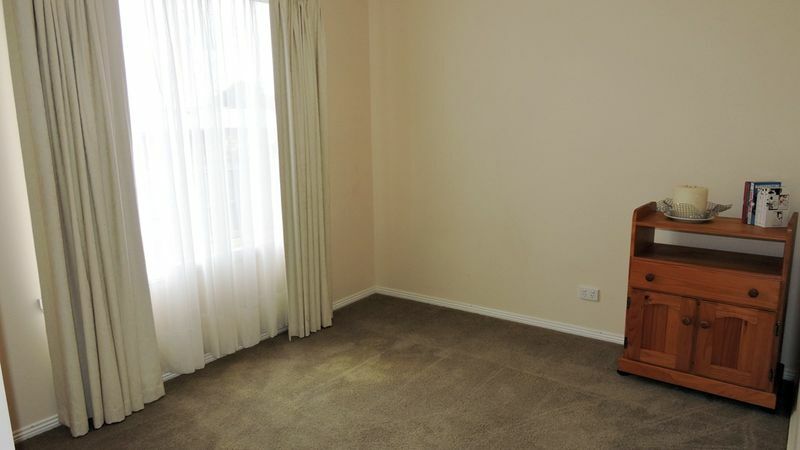 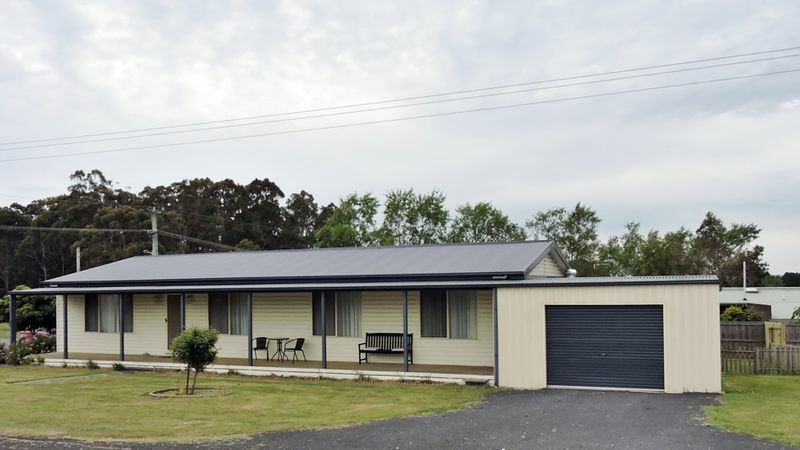 Conveniently located in the tranquil suburb of Aberdeen, just 10 minutes from Devonport or Latrobe is this low maintenance, easy to care for home. 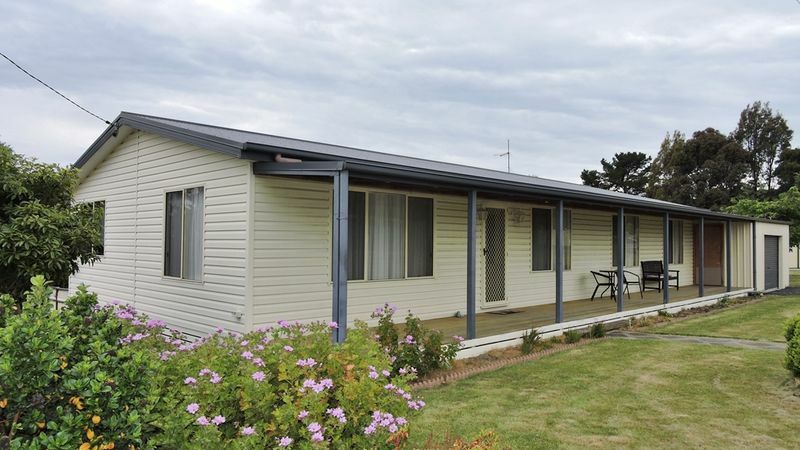 Constructed with imitation weatherboard, colourbond roof and aluminum windows. 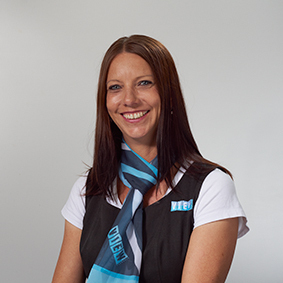 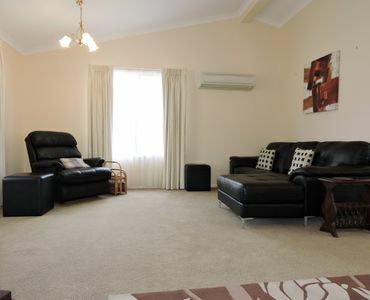 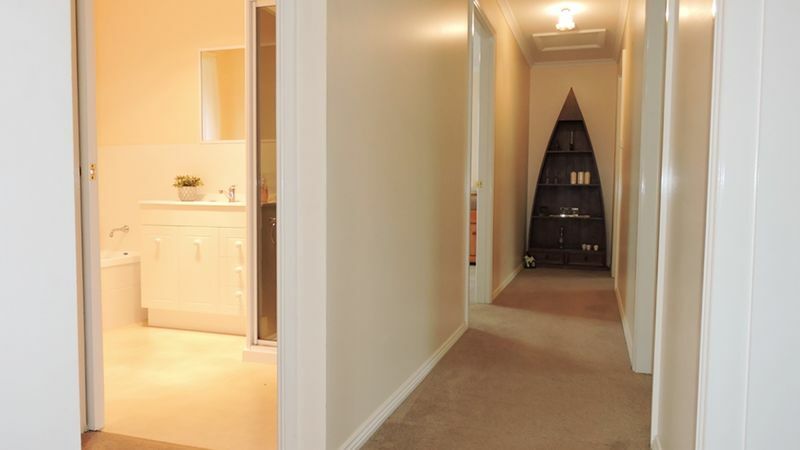 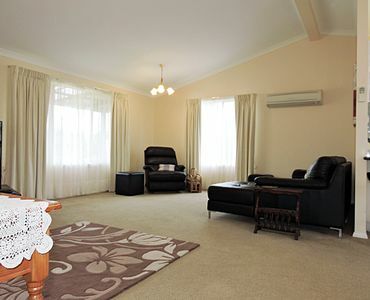 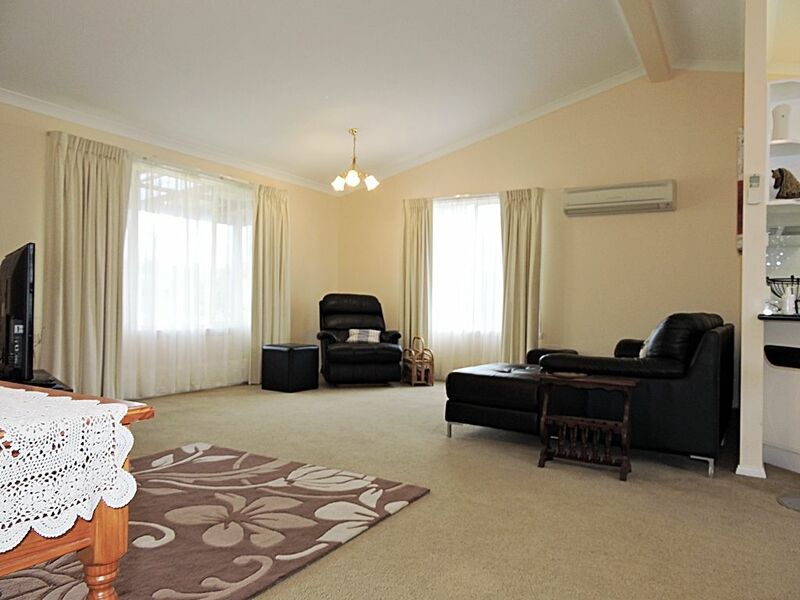 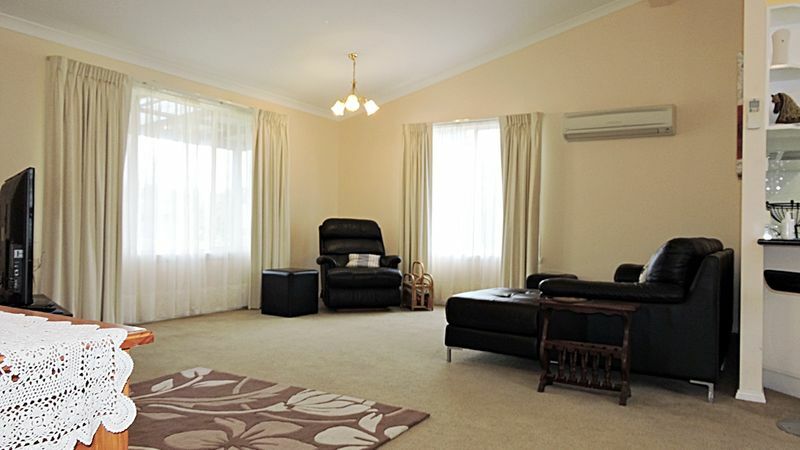 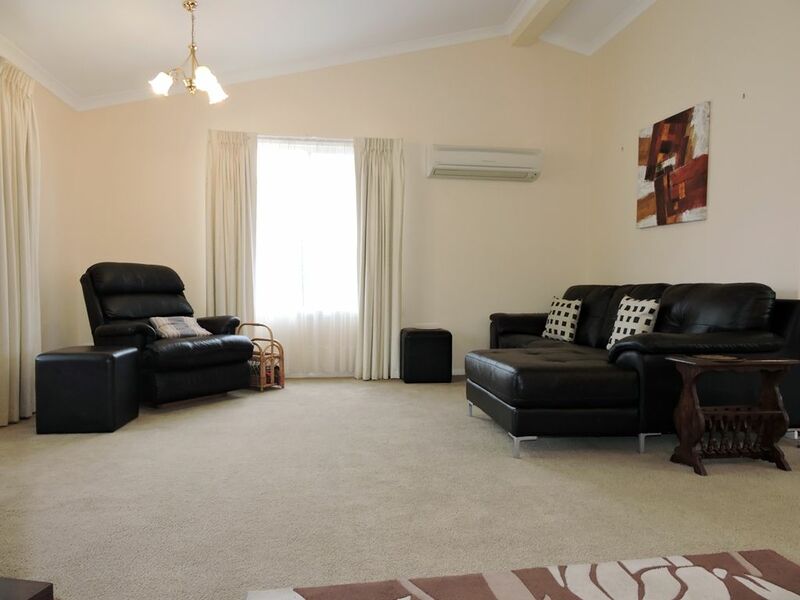 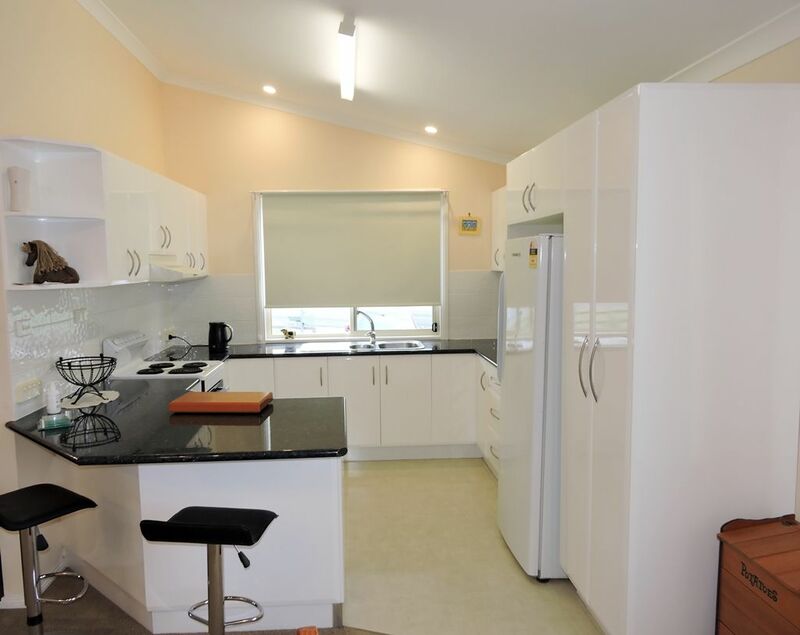 With open planned living featuring cathedral ceilings and north facing living, the home is light and bright and is kept comfortable all year round with the Daikin reverse cycle. 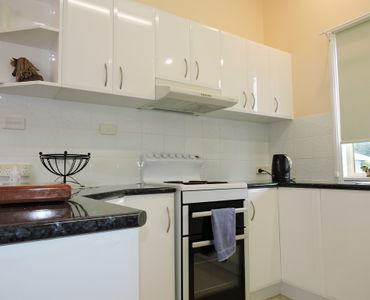 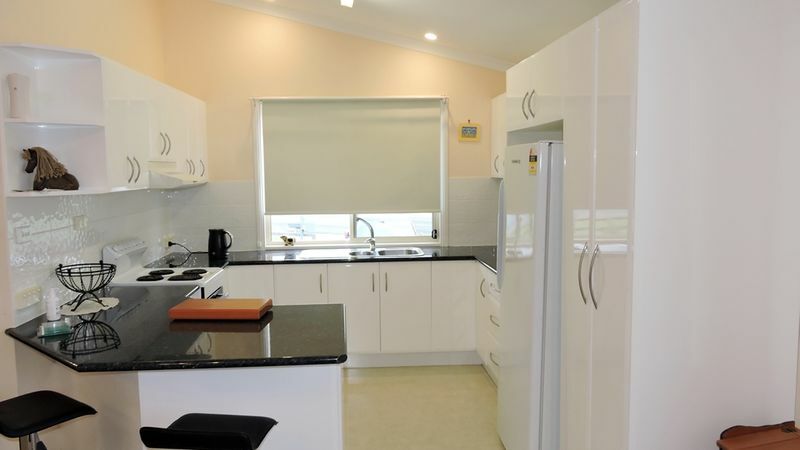 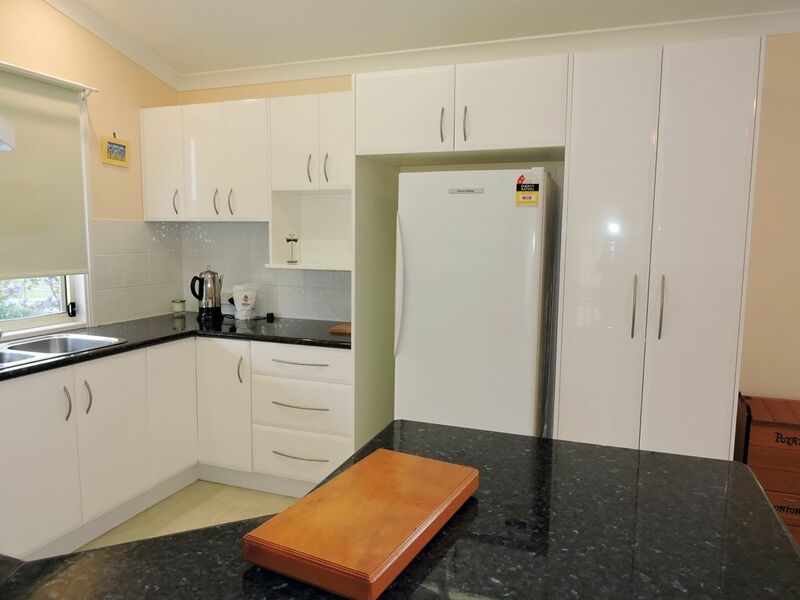 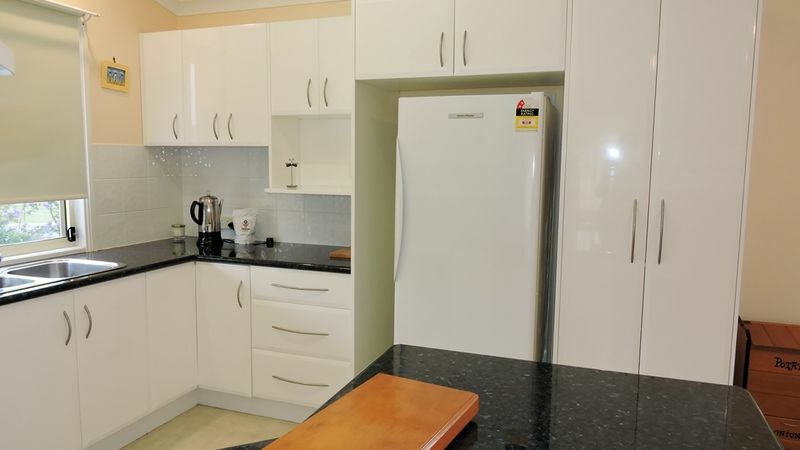 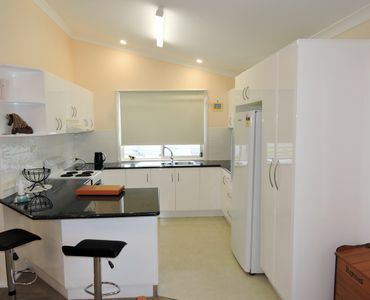 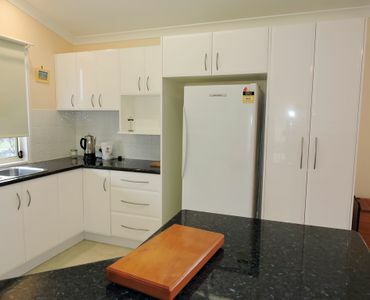 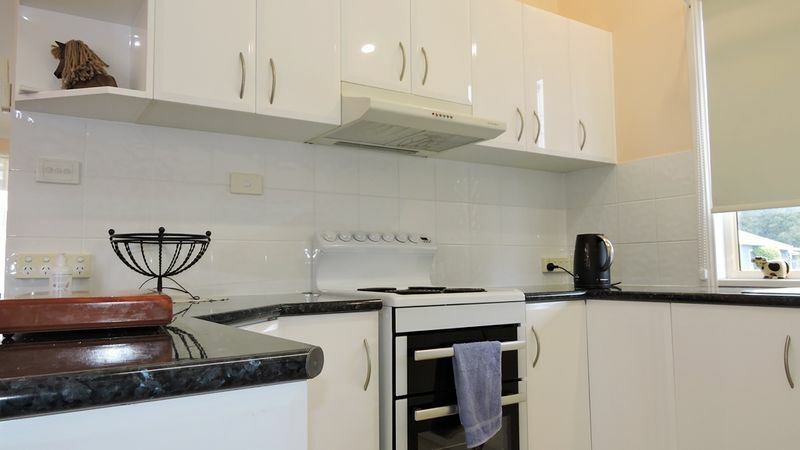 For the chef of the family a modern kitchen with good sized fridge recess and ample food preperation and storage. 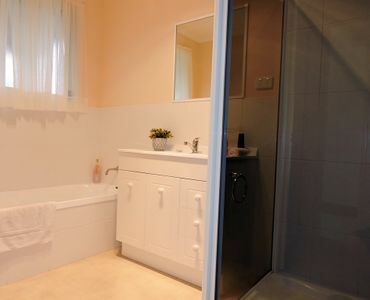 with four well appointed bedrooms, three with built in robes, whilst the master features a walk in robe and ensuite. 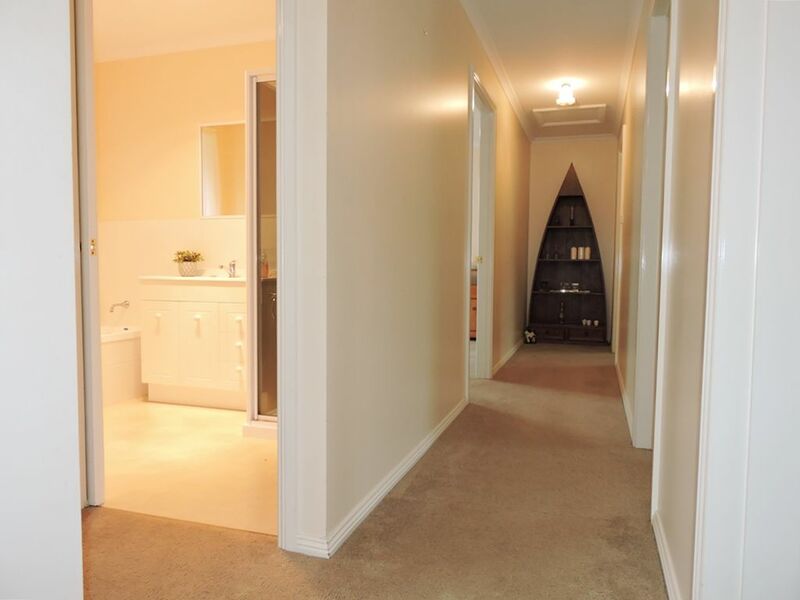 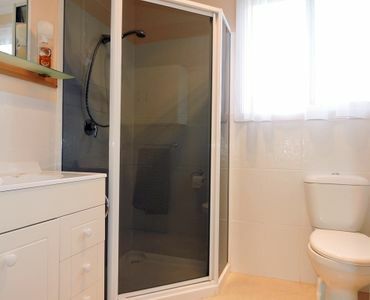 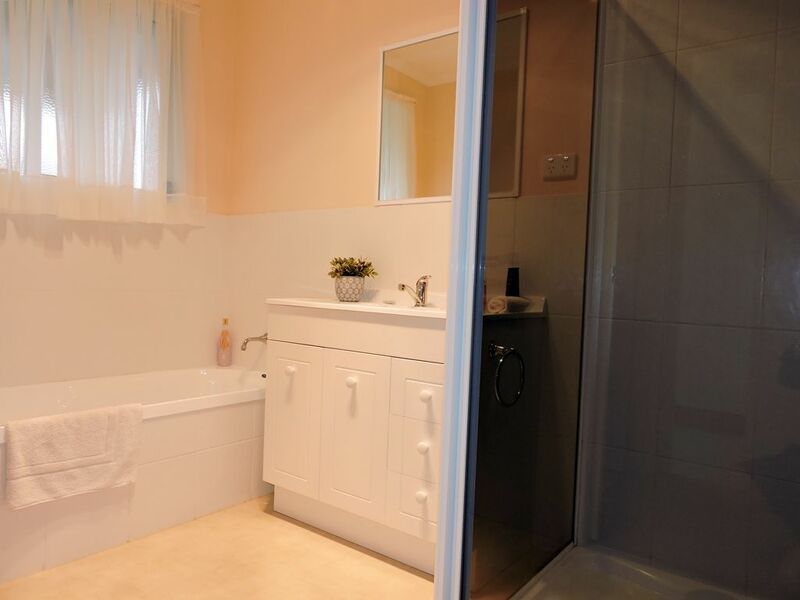 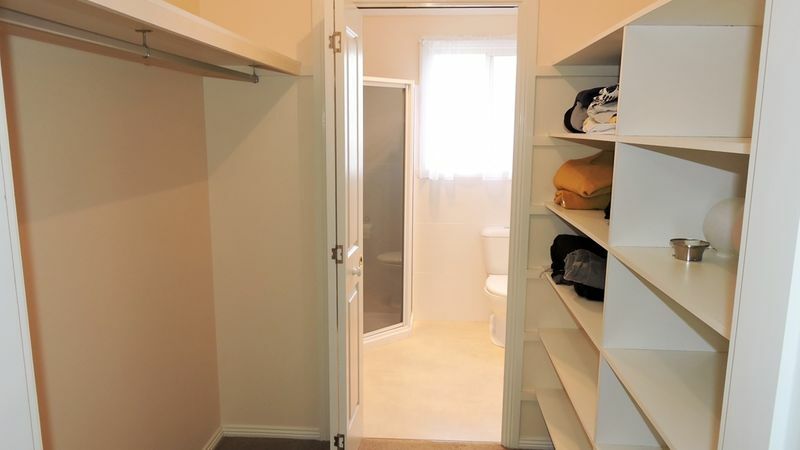 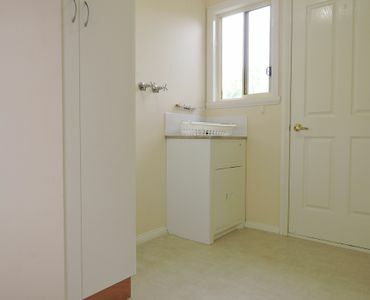 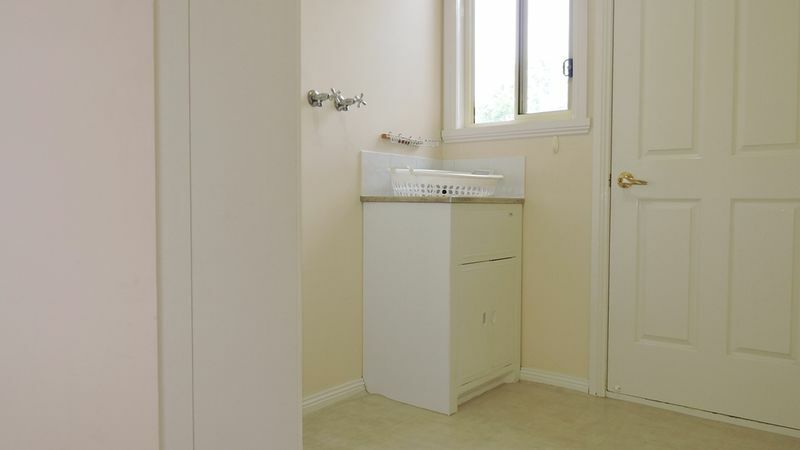 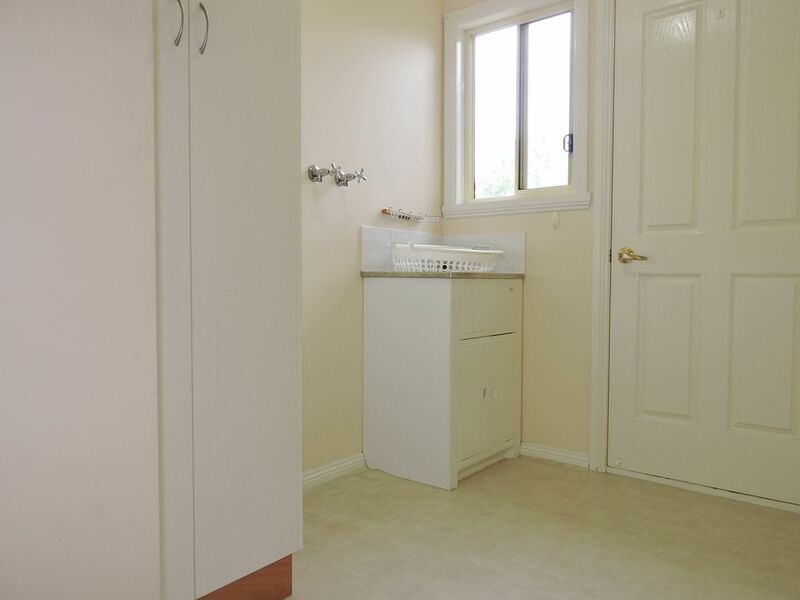 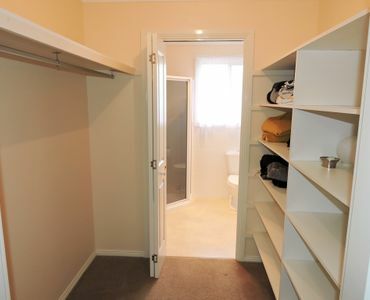 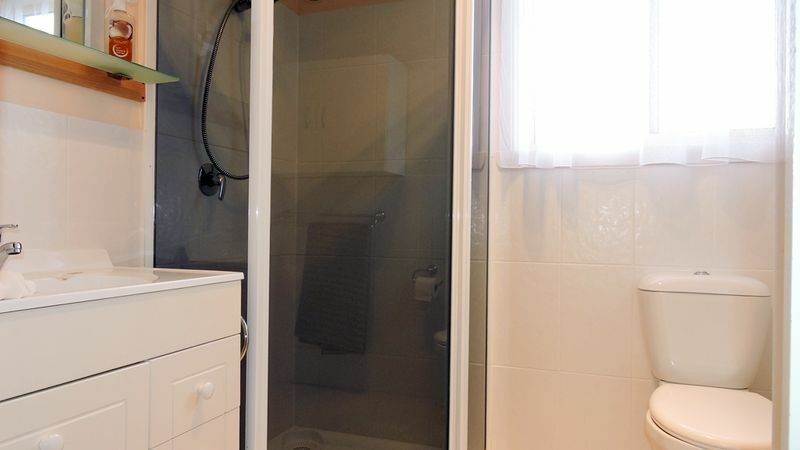 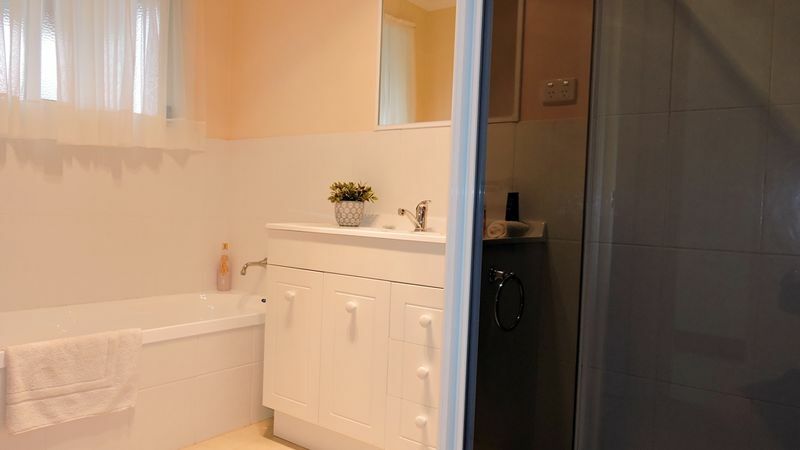 The main bathroom has a separate shower from bath, with a separate toilet and laundry. 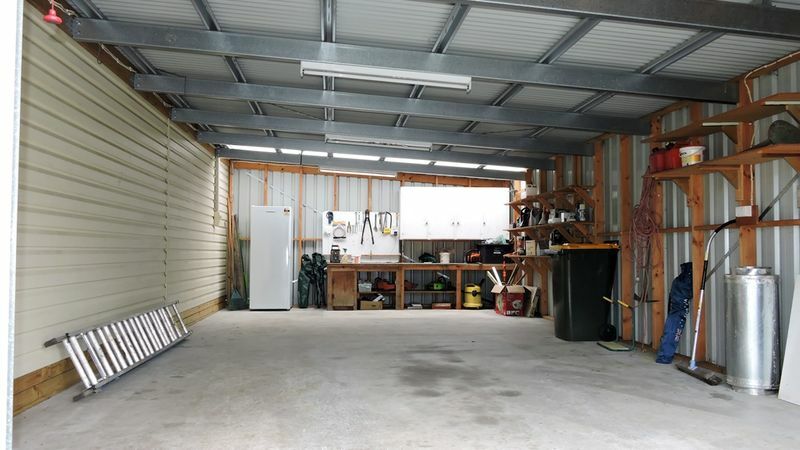 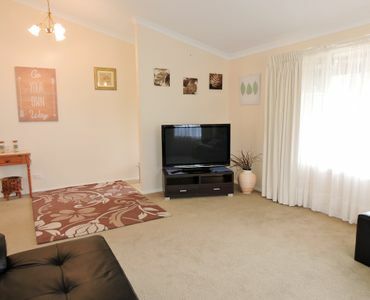 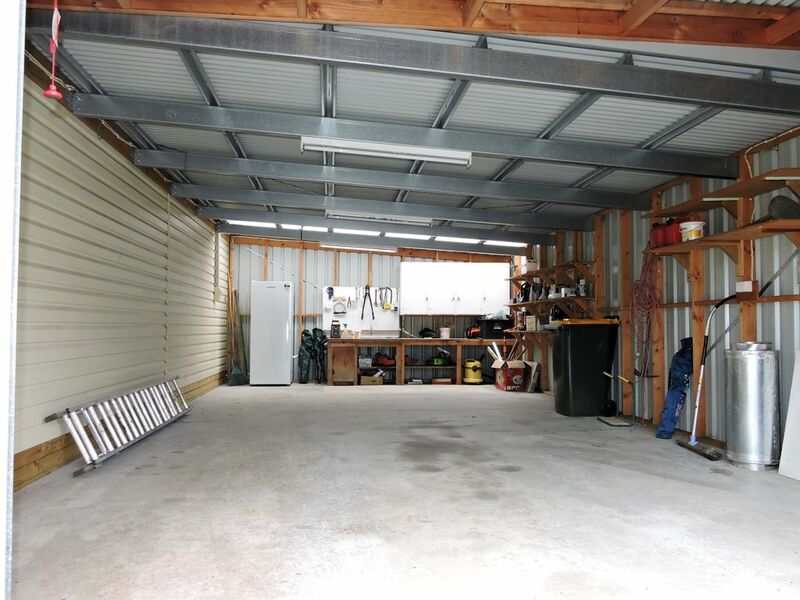 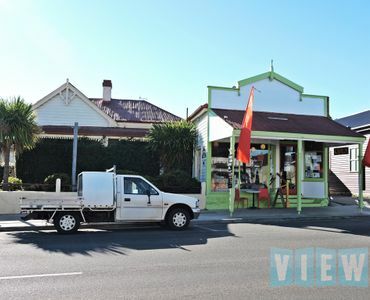 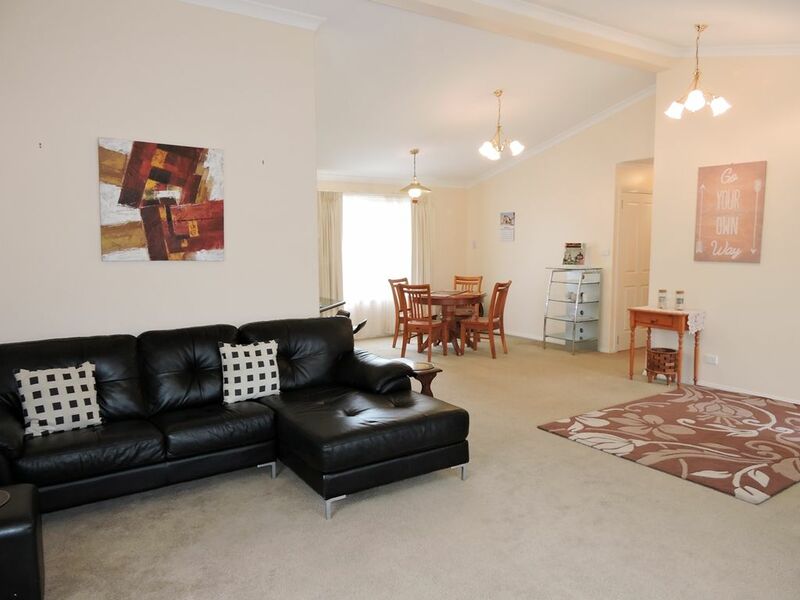 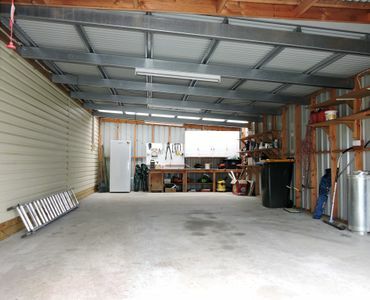 Featuring a large workshop and a fully fenced back garden suitable for pets and children. 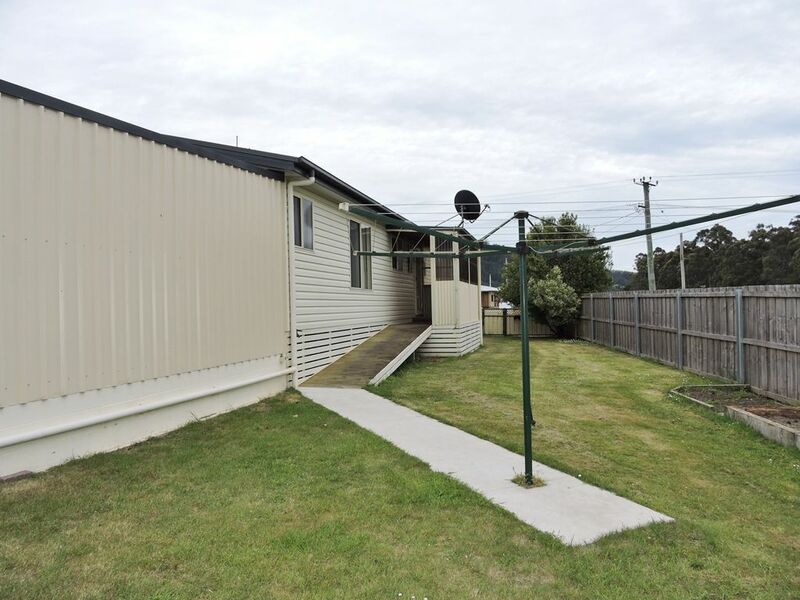 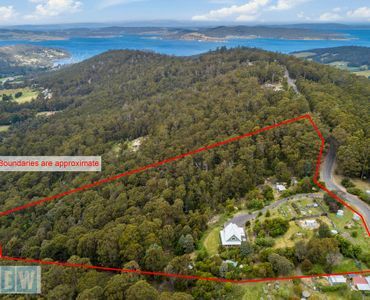 An ideal investment with previously renting at $335.00 p/week or perhaps for the growing family this easy to care for home and garden is sure to impress. 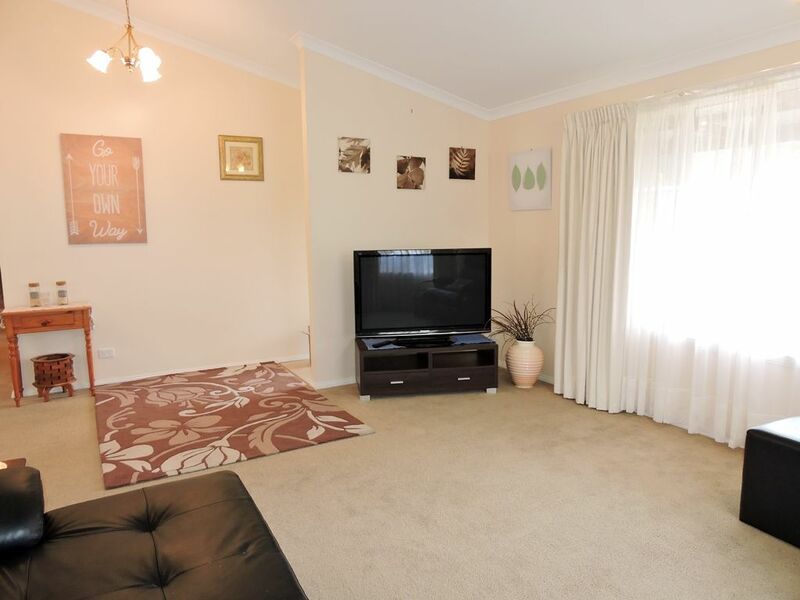 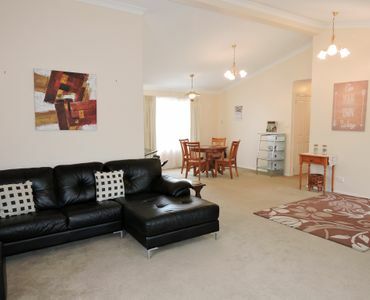 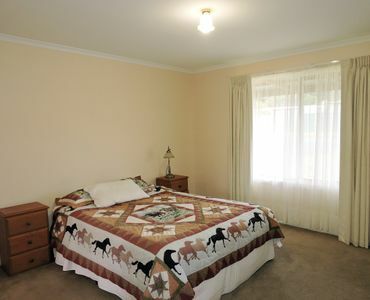 To arrange your viewing Contact the listing agent.